Terroir New Music and SaltBlock Hospitality have collaborated with the Museum to create a program of music by living composers specifically crafted to pair with a five course menu, all complementing the exhibits Robert Indiana: A Sculpture Retrospective and Yayoi Kusama: LOVE IS CALLING. Art Visit the galleries between 6:30p and 7p to view Robert Indiana: A Sculpture Retrospective and Yayoi Kusama: LOVE IS CALLING. Information on exhibition highlights related to the program will be available. Music The program will feature acoustic and electronic music by local composers Baljinder Sekhon and Tyler Kline, and works by Shelley Washington, Valerie Coleman, and Vera Ivanova. 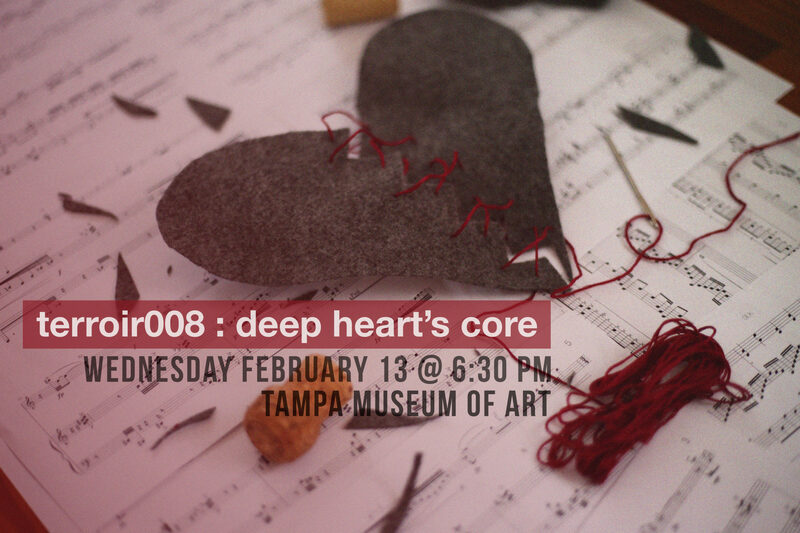 Each piece on the program has been chosen with the concept of SEASON OF LOVE in mind: directly, with pieces like Sekhon’s let me love you and Ivanova’s In the Deep Heart’s Core, and indirectly including Washington’s Silk and Kline’s Honeycomb. The performance will feature pianist Eunmi Ko, flutist Francesca Arnone, double bassist Keon Sahebkar, and percussionist Zachary Hale. Food Delight in a five course meal served family style, perfect for sharing the love! Each course has been designed with the music and art in mind. 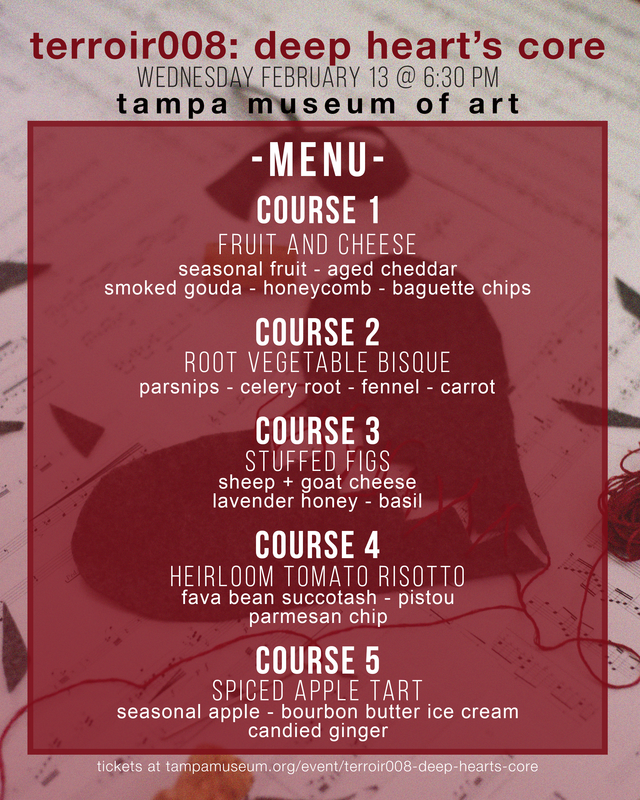 All tickets include Museum admission and a 5-course meal specifically crafted to pair with the musical program. to the University of South Florida for faculty support. *Card only. 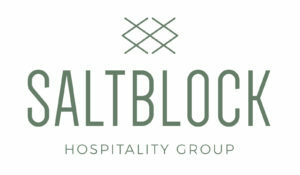 Saltblock accepts all major credit cards.